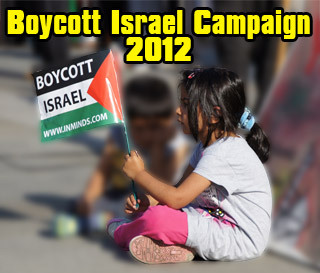 Boycott Israel News: HP Wipes Palestine Off the Map! HP Wipes Palestine Off the Map! 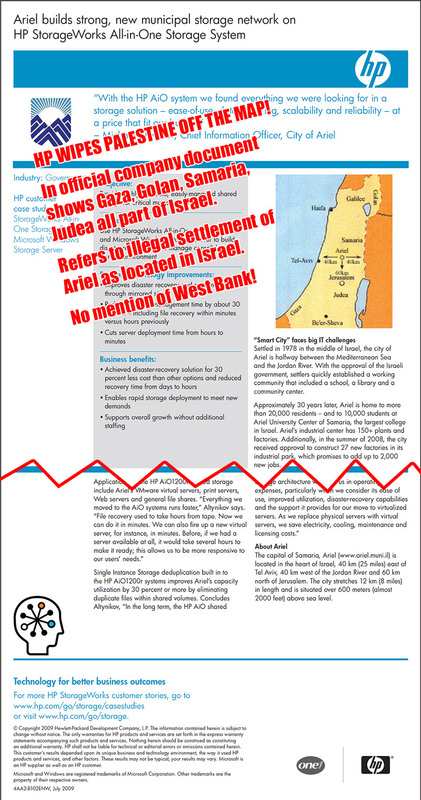 Hewlett Packard wipes Palestine off the map in official company document! No mention of West Bank, and Gaza, Golan, Samaria, Judea all part of Israel. 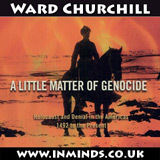 Refers to illegal settlement of Ariel as located in Israel.